Loved it and loved its deployment. Everything went well with the procedure. A difficult case with extraluminal compression from a prostatic tumor. Dog is now able to urinate. 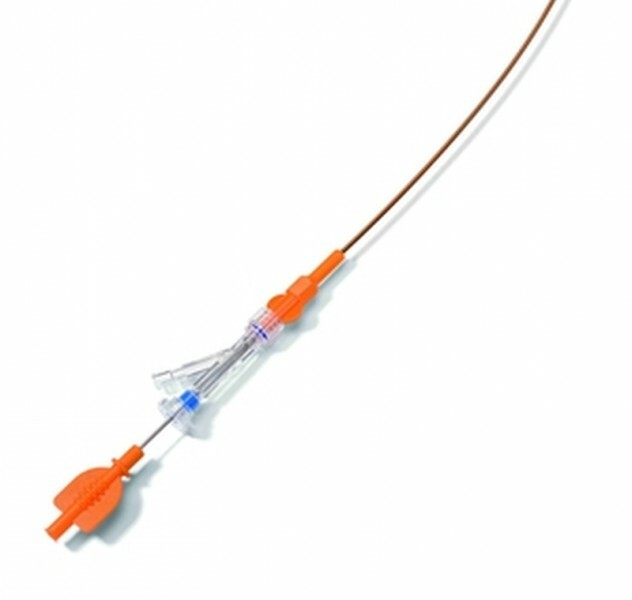 The all new DexStent-UN2 is a newly developed self-expanding stent system for the treatment of urethral obstructions in a dogs and cats. 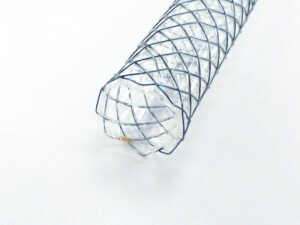 The braided Nitinol stent is completely covered with a Dextronix proprietary polymer film to ensure optimal performance. 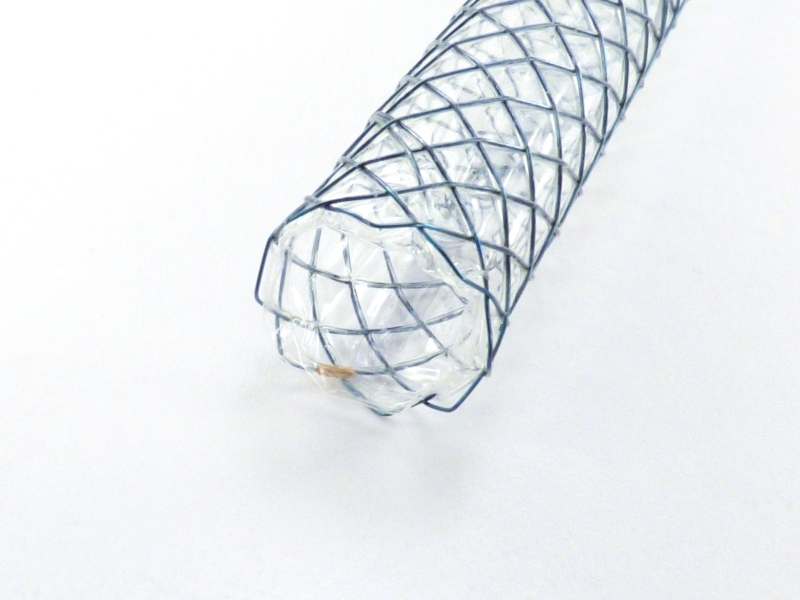 The double-coated film is super elastic but also sufficiently strong to slow or even prevent tumor in-growth into the lumen of the urethral stent, therefore decreasing the chances of re-obstruction. 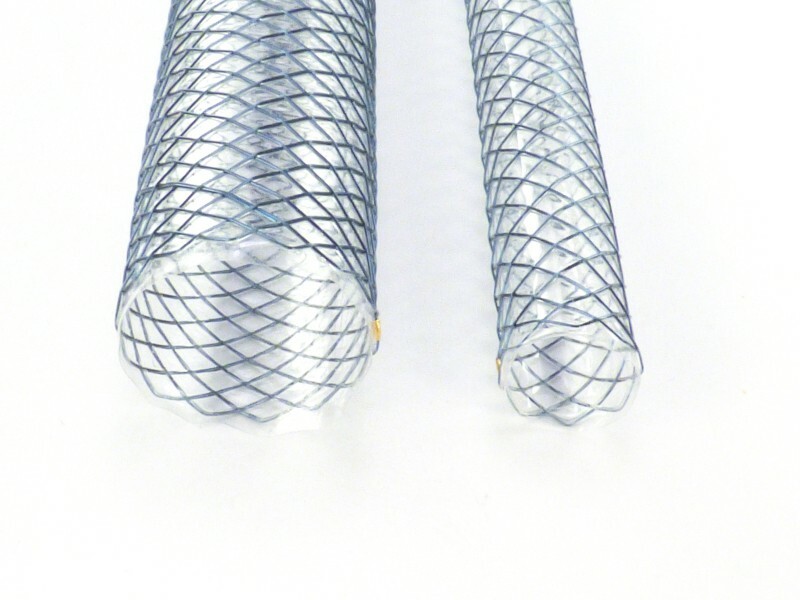 The use of a braided instead of a laser-cut stent structure offers several significant advantages for the operator during stent placement including the ability to re-constrain prior to deployment allowing for stent re-positioning. 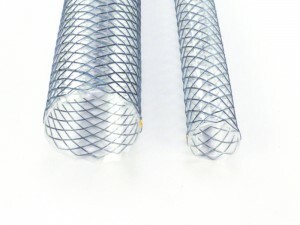 The coaxial delivery system is based on the same system used in our tracheal stents (DexStent-TN) and has the same safety features and ease of deployment seen in those stents. Delivery system: 85 cm standard, 120 cm on request; 8 French diameter.